SCADA - B&M Technical Services, Inc.
SCADA systems are a type of industrial control PLC/computer system that monitor and control processes that exist in the physical world. They are used anywhere where there is large industrial equipment being used together. SCADA systems don't just consist of the computer. At B&M, we focus on the entire system - from the various process and analytical instrumentation devices used to tell us what is happening, to the controls, communication equipment, PLCs, human-machine interfaces, as well as the computer programming. This whole picture approach allows us to design systems that work for operations in the real world. Remote monitoring can be as simple as standard dialers that call out when an alarm condition is met. 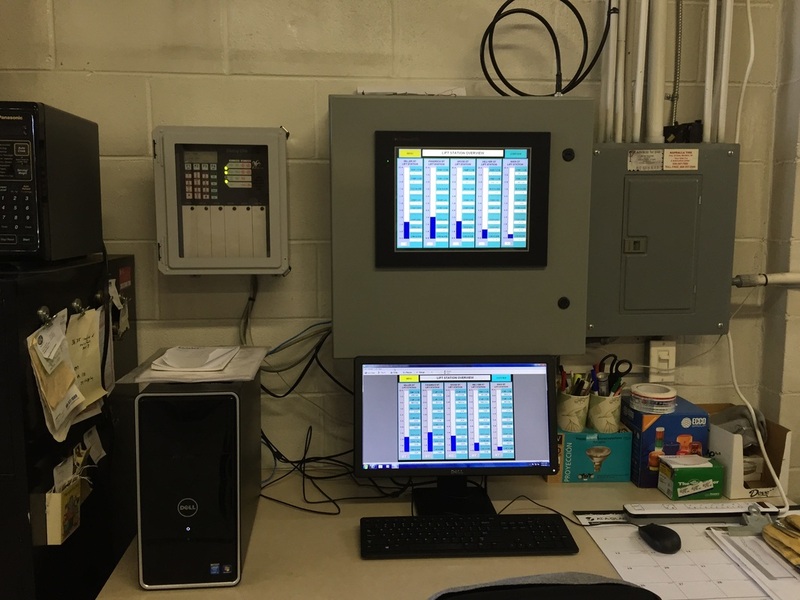 Increasingly we're installing more comprehensive remote monitoring systems, where the entire SCADA system is available on a smart phone, tablet, or laptop. This is done via third party software or built in SCADA software, depending on the application.